One of India's most prominent political activists ended a 16-year hunger strike Tuesday, licking honey from her hand and declaring "I will never forget this moment." 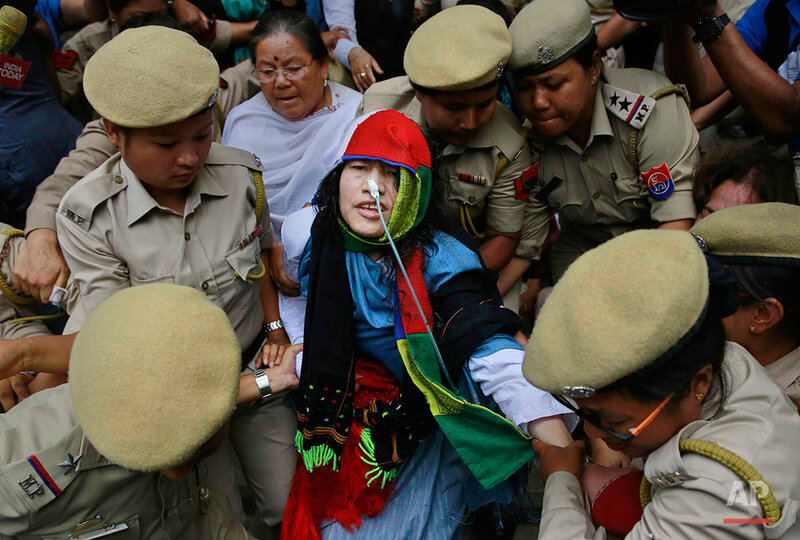 Irom Sharmila had been force-fed through a tube in her nose and held by police since November 2000, when she began her fast to protest a draconian security law that gives immense power to security forces in the northeastern state of Manipur. Earlier Tuesday, a judge had granted her bail after she assured him that she planned to end her fast. Hours later, she appeared at a news conference, the nose tube already removed, and tasted the honey. She said she plans to run in the next Manipur state elections, in early 2017, to fight to have the security act struck down. "I need power to remove this act," said Sharmila, 44. "I am the real embodiment of revolution." Asked how she felt to finally eat, she said "I will never forget this moment." 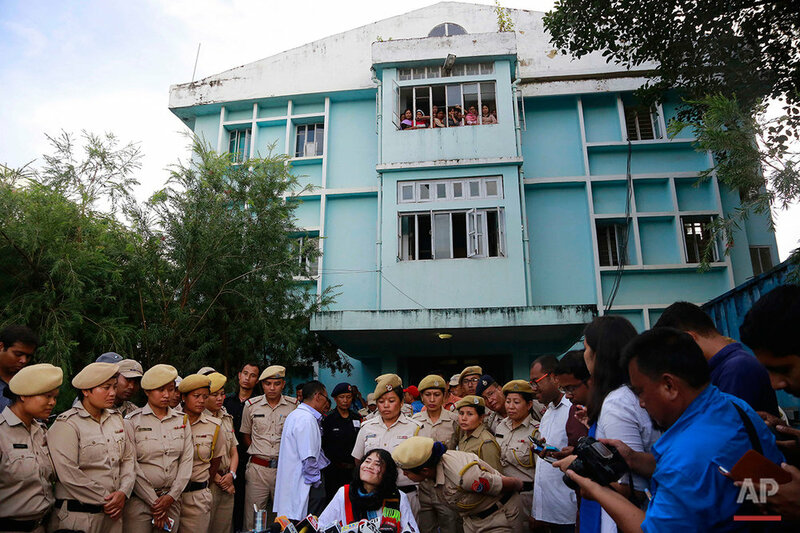 She began her fast days after 10 civilians were killed by paramilitary soldiers in Manipur, which has long been plagued by uprisings by ethnic separatist militants and violent government crackdowns. She was charged with attempting suicide, a crime in India, allowing officials to force feed her. Sharmila announced last week that she planned to end the fast and run for political office. On Tuesday, an official with Amnesty International India said the fast was "a testament to her passion for human rights." "The government arrested her, confined her to a hospital room and force fed her for 16 years, seemingly to break her will. There was zero dialogue. A peaceful protest was criminalized," said the official, Abhirr VP. The Armed Forces Special Powers Act is in effect in Indian-ruled Kashmir and in a number of northeastern areas facing separatist insurgencies. The law gives security forces the right to shoot to kill suspected rebels without fear of possible prosecution and to arrest suspected militants without warrants. It also gives police wide-ranging powers of search and seizure. The act prohibits soldiers from being prosecuted for alleged rights violations except with express permission from the federal government. Such prosecutions are rare. 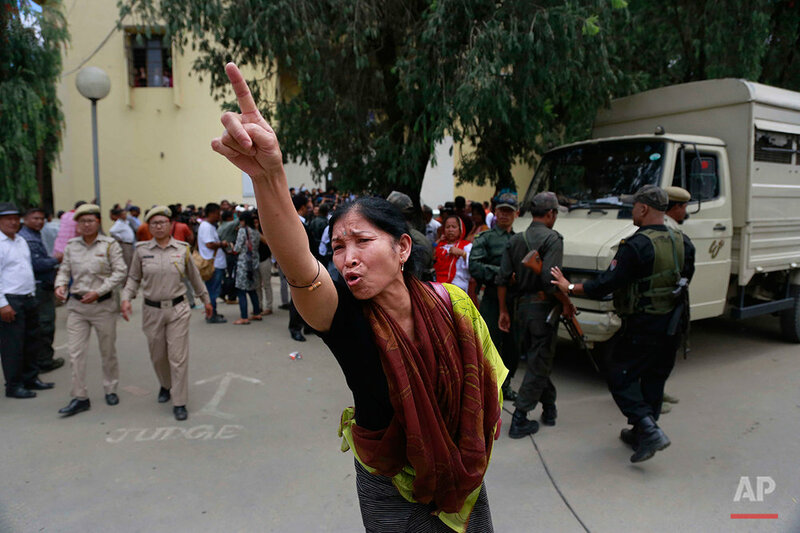 Manipur, like some other parts of the northeast, faces unrest from separatist militant groups fighting for ethnic enclaves or independent states. Most northeasterners are ethnically more tied to China or Myanmar than they are to most of India. 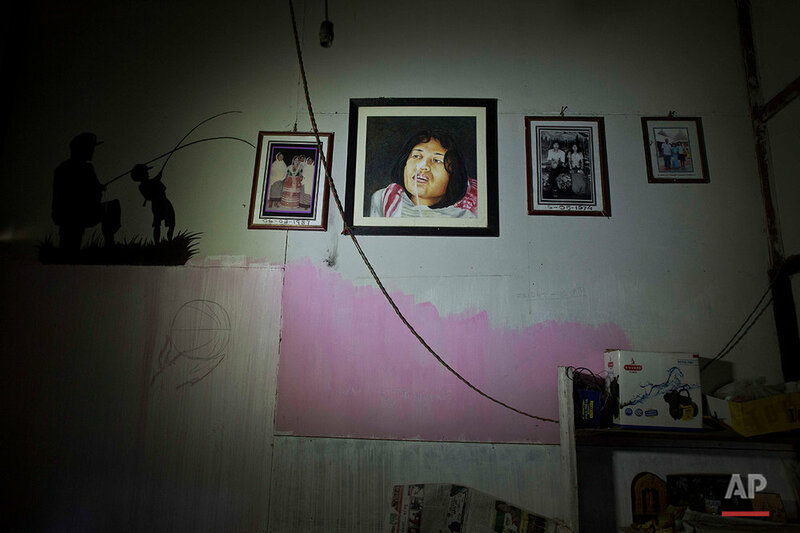 Text from the AP news story, Indian activist to end her nearly 16-year hunger strike, by Muneeza Naqvi.